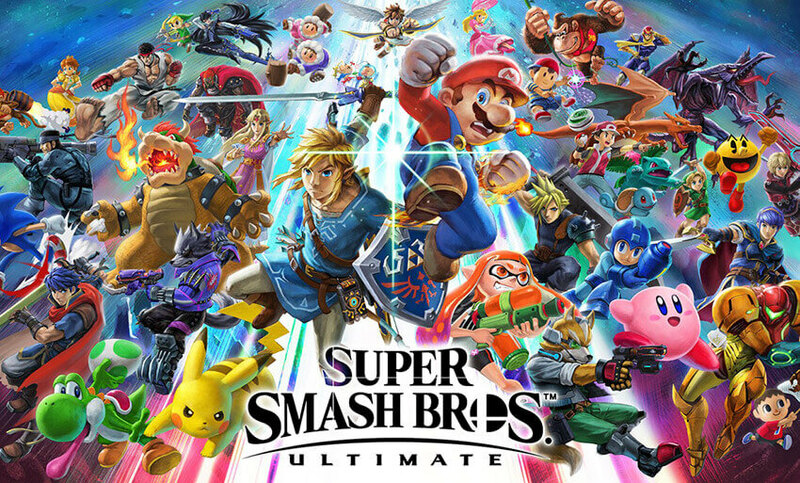 Nintendo can be credited with some of the most classic and most enduring game franchises in the entire industry. It’s hard to deny the staying power of the likes of Pokémon, Zelda, and Mario Kart. 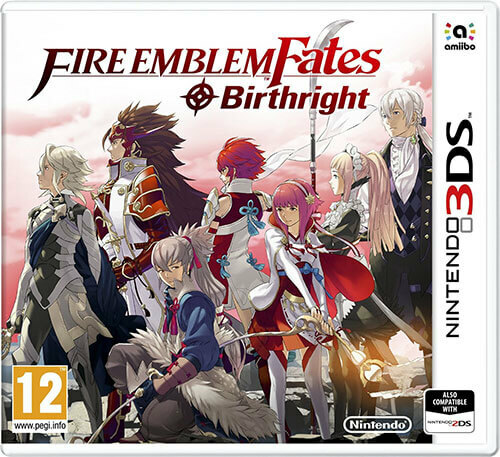 The Nintendo 3DS has provided a platform for iterations of those beloved franchises and the introduction of new names. 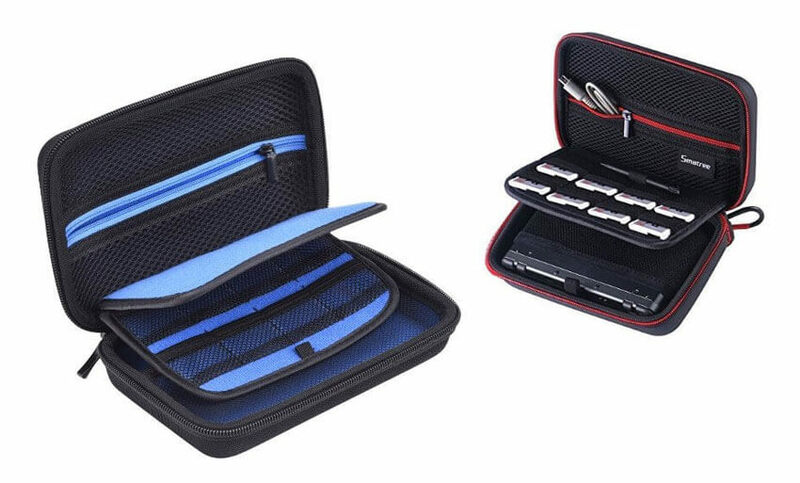 What are the best Nintendo 3DS games out of the hundreds there are to choose from? Almost no one is complaining about this game. Of course, someone is still going to find something to hate, even in a nearly perfect game, but just about everyone is enjoying this game. 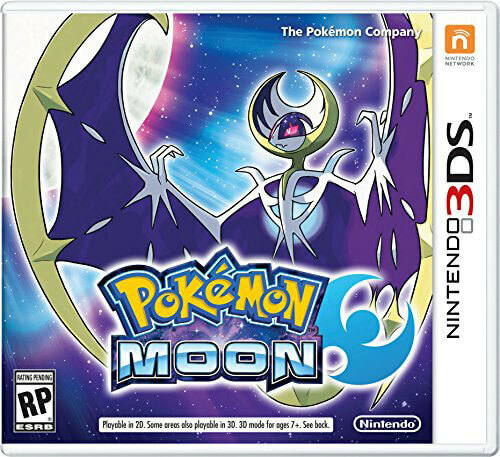 It has the nostalgia factor: it feels deeply like a classic Pokémon game, but it is also accessible to people who haven’t played any other game in the franchise. It’s engaging, it’s fun, it’s huge, it has great graphics. There is so much to do that it is impossible to become bored. 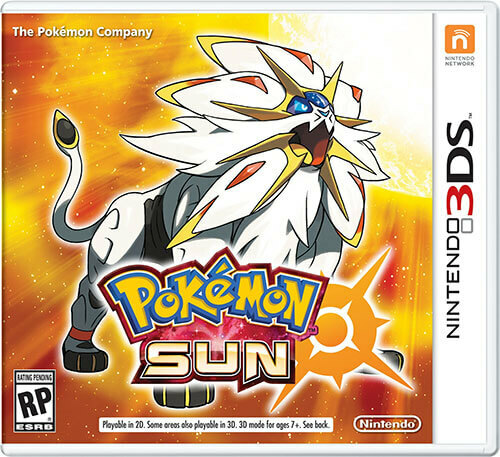 Since the release of Omega Ruby and Alpha Sapphire, the follow-up hits Pokémon Sun and Moon have been released! 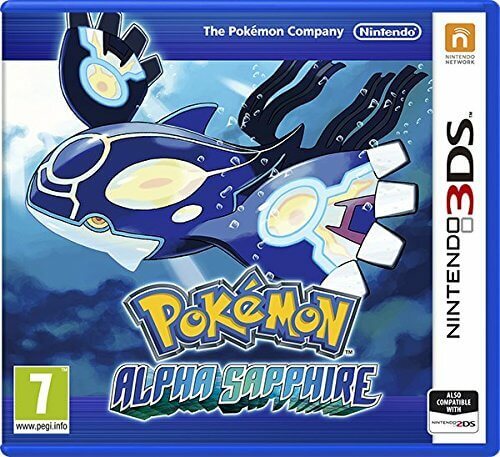 If you've already finished Omega Ruby & Alpha Sapphire, check these out as well as contenders for some of the best Nintendo 3DS games. It’s hard to go wrong with Mario Kart. 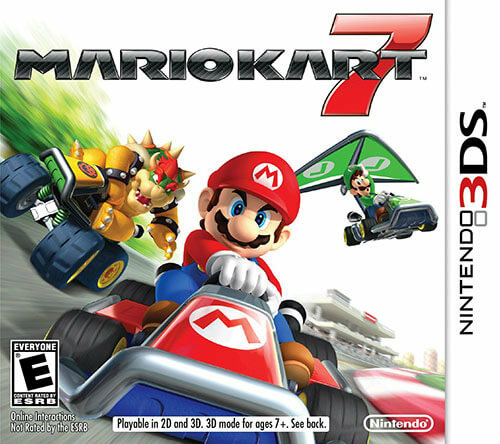 It’s simple, it’s fun, and with the ability to unlock new characters and big changes made to tracks that fans of other Mario Kart games might be familiar with, this game has a lot to offer, whether you’re new to Mario Kart or whether you’ve played every version on every platform. It’s not just Mario Kart re-skinned for the 3DS, it’s a game created specifically for this platform and takes advantage of this platform’s tools. That’s what makes it one of the best Nintendo 3DS games so far. 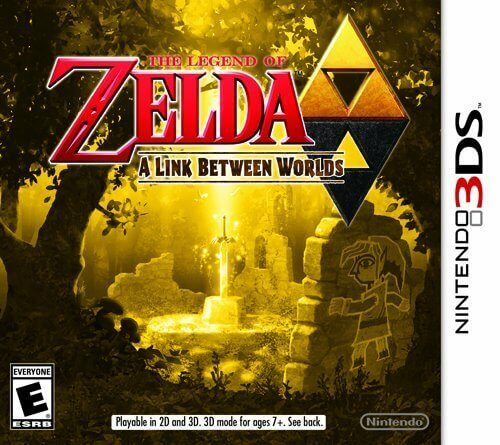 If you love Zelda, you’ll love this game. If you’re new to Hyrule, you’ll love this game. A Link Between Worlds manages to be both completely new and nostalgic. It doesn’t make the mistake of spending too much time paying homage to other Zelda games. Instead, it presents the player with a Hyrule that is still rich in secrets, wonderfully varied when it comes to terrain, and with plenty of colorful enemies to fight. Unlike other games, which have had a very clear progression path, however, A Link Between Worlds allows you to set your own pace and make your own way. The game itself also plays with the 2D and 3D perspective in a way few other games have been able to. This game is nothing like any other Pokémon game you’ve ever played. You start out with a human, and are immediately transformed into a Pokémon and are sent off on what is essentially a dungeon crawl. It’s not what you expect from this franchise and that’s part of what makes it so great. 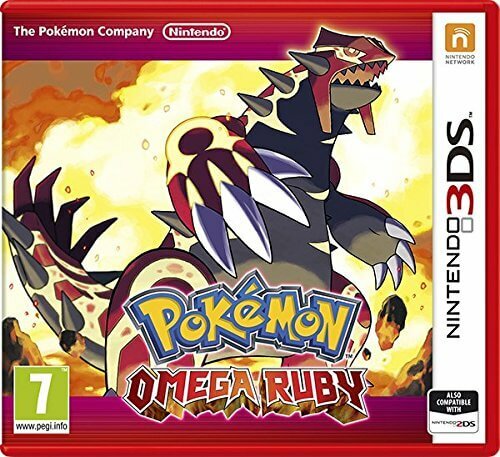 While there is still that “gotta catch ‘em all” vibe (and there are all 720 pocket monsters in this game), the play style is different enough from your traditional Pokémon game that it has something new to offer to a player who might already have, for example, Omega Ruby/Alpha Sapphire. The element of mystery alone is enough to intrigue someone who wants another game in the Pokémon universe. If you’re looking for a game where your decisions actually affect the outcome of the game, this is the game for you. 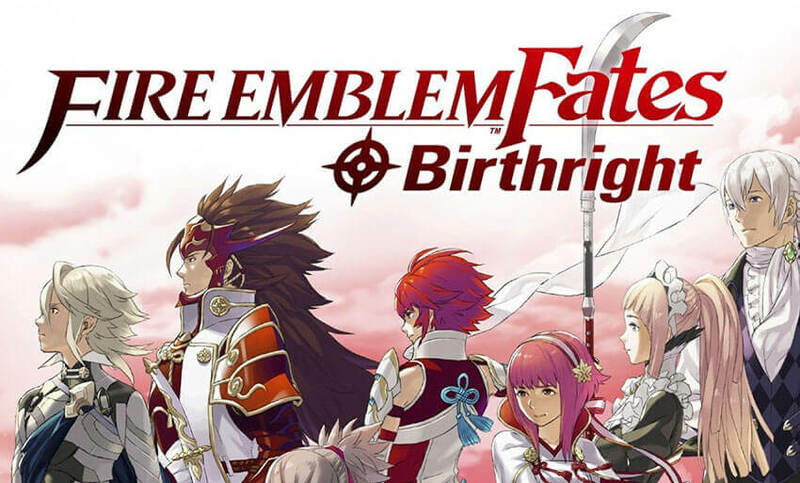 You finally get to take on the role of Fire Emblem’s main character and the decisions that you make really do affect the outcome of the game and the character herself. The two different versions of this game allow you to either fight with your blood relatives or to take the side of the family that raised you and try to instigate change there. 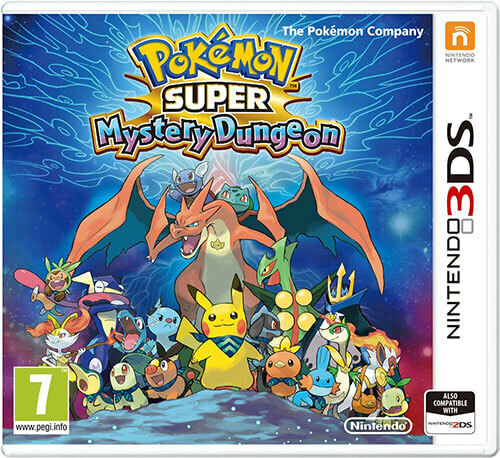 Unique, stunning, and endlessly fun, this is definitely one of the best Nintendo 3DS games on the market right now.